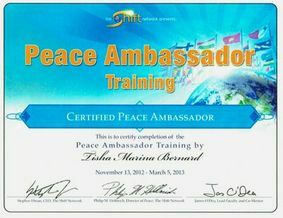 Coaching services available for schools, students, organizations, and more. 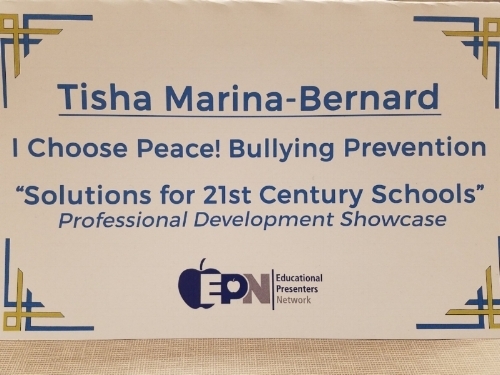 Provide valuable information on identifying what bullying is, the many types of mistreatment, and ways to build and strengthen youth, parents, schools and communities with strategies to create an impactful change. Examine classroom curriculum and environment to ensure a balanced diverse representation of all ages, ethnicities, and backgrounds to create inclusive education for all students. Coach parents and families dealing with bullying problems in their child's life, school, and/or community who don't feel heard, taken seriously, or offered any support. Provide action-orientated solutions, access to immediate bully prevention resources, review current anti-bully laws, and create plan to overcome the issue at hand. Schedule A Free Discovery session today! Research and evidence based educational workshops perfect for schools, students, parents, educators, child care providers, after school programs and more. Designed comprehensive and interactive play-based learning curriculum for SBCC preschool aged programs. 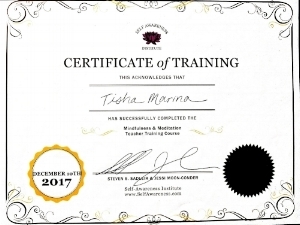 Collaborated with Choices Counseling in designing social-emotional learning curriculum with an emphasis on Dialectical Behavior Therapy and emotional regulation. 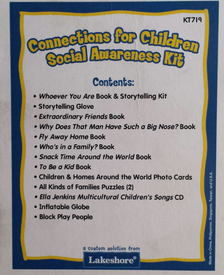 Designed Social Awareness Kits in collaboration with Connections For Children and Lakeshore to create multi-cultural education materials and books in a curriculum kit for educators to be sold in stores nation wide.